You spoke, and my team and I listened. 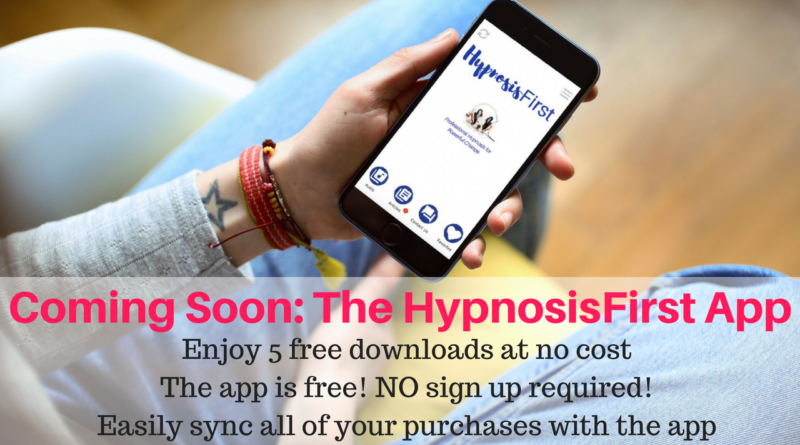 The result is a wonderful hypnosis app coming out the first quarter of this year! We ran a poll awhile back, and your feedback said that being able to reliably and easily download your purchases was one of the top concerns you had about buying hypnosis download mp3s online. You also asked for more free samples of my hypnosis downloads so you could get to know me and my work before you decided on buying downloads from the HypnosisFirst store. And I totally agree! Well, my development team took all of this feedback into account, tossed it into the app development machine and VOILA! The HypnosisFirst App is born! The app is in beta for the next two weeks. I have a trusted group of people trying to break it, to make sure it is rock solid when I offer it to you. 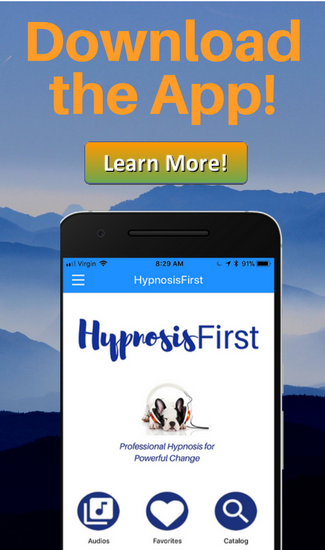 We are confident this hypnosis app is one of the best out there — because we used your feedback to create it! Our only goal is to help you reach yours! 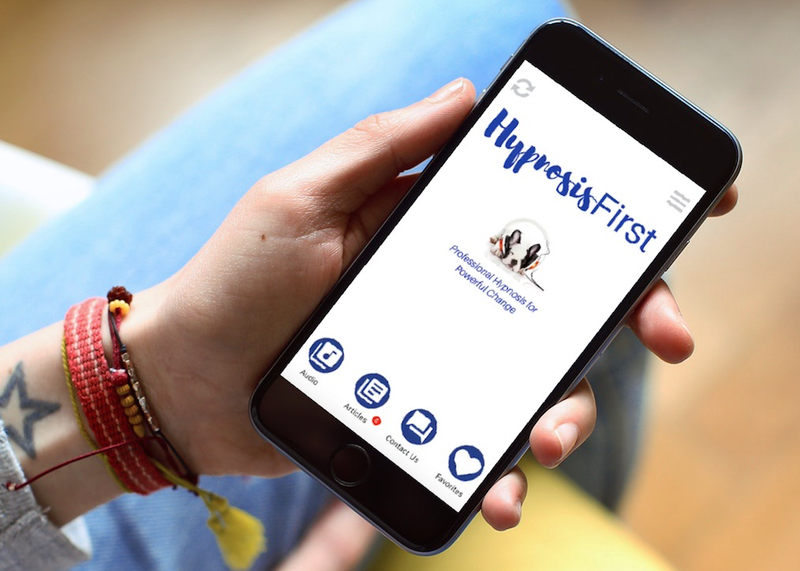 “Watch this space” for an announcement and instructions on how to get your HypnosisFirst app in a few short weeks! Please let me know when the app is available. I will, Victoria. Should be within the next couple of weeks! Me too. If you need beta testers contact me!!! Please let me know when the app is available. Thank you.